Markus Stein is also DJ Schlucht who for many years has hosted a weekly show called DIY Church. It was perhaps the most informative show, word andÂ sound-wiseÂ about the manyfold dispersion of so-called undergroundÂ music. I use the term ‘underground’ because you would never get to know about the music and the artists if you’d stick to official printed and state financed media. Â is a documentary about the German Unification. Markus talked with a couple of persons, (West-) Berliners and ex-DDRÂ citizens. Each one of them, from memory, tells his or herÂ part of recent history. 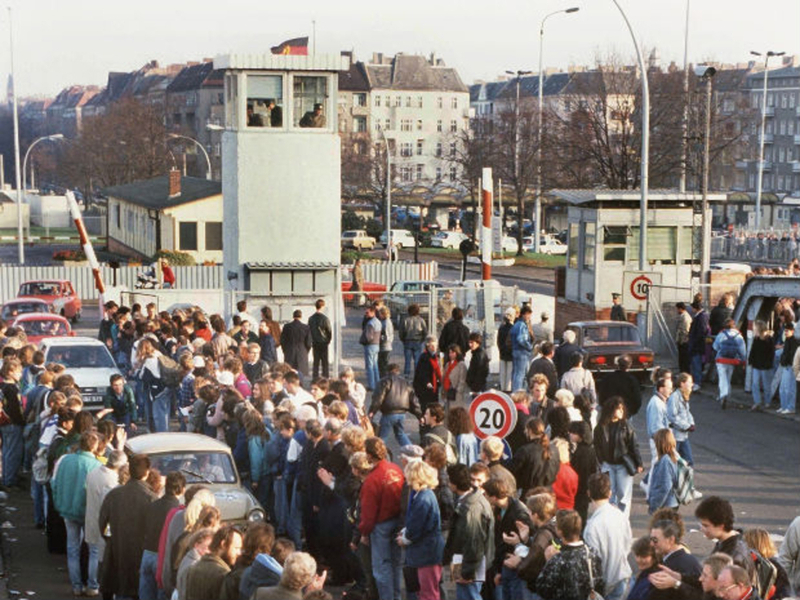 What happened on the day the borders between east and west Germany were opened. What did they do the first days after. 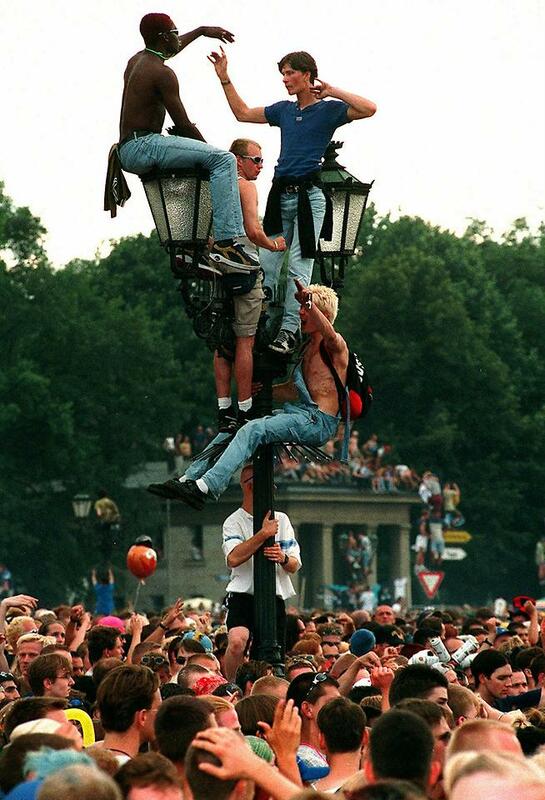 How did life in the ‘New’ Germany evolve in the first years of the unification. AÂ wonderfulÂ compilation of voices and eye-witness reports, interwoven with each other with great skill. At the end ofÂ the program you think you know each one of the interviewees for years. Markus didn’t use dramatic music to kill the whole documentary as we know so well from official and state financed media, but compiled a collage of abstract tape-soundsÂ as a background.